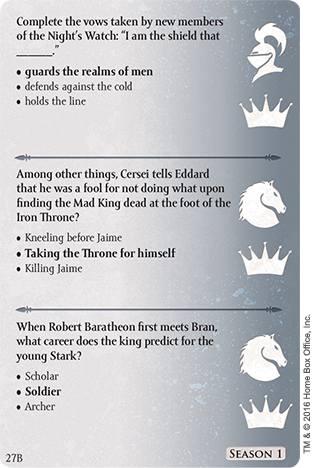 How much do you know about HBO's Game of Throne's TV Series? 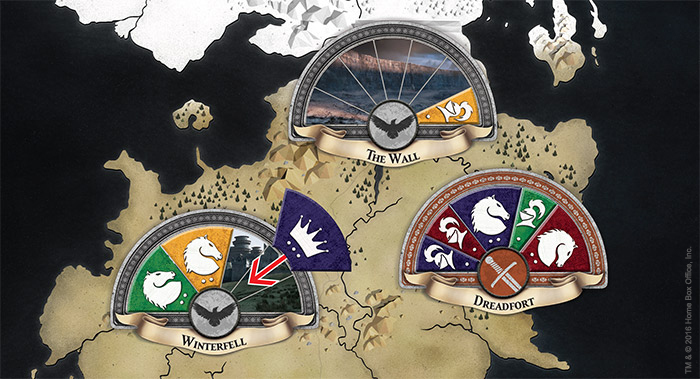 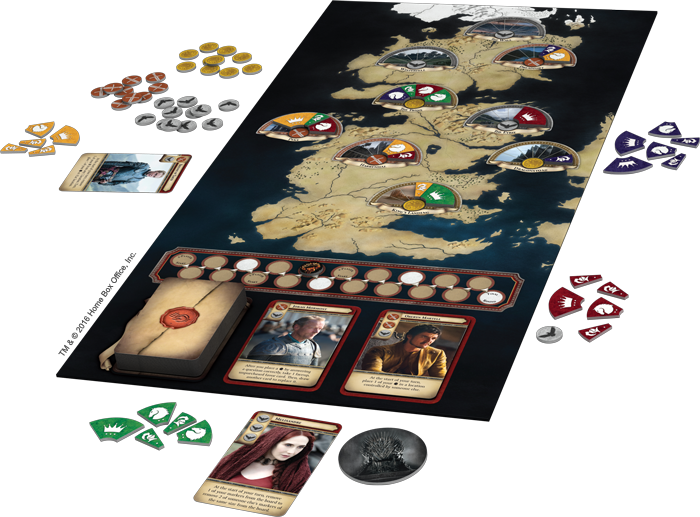 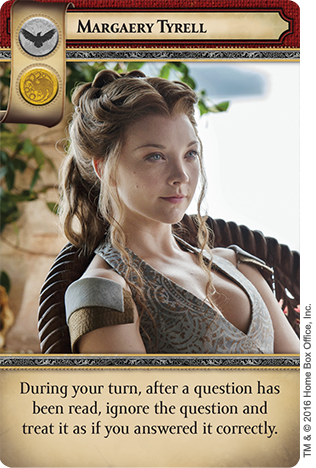 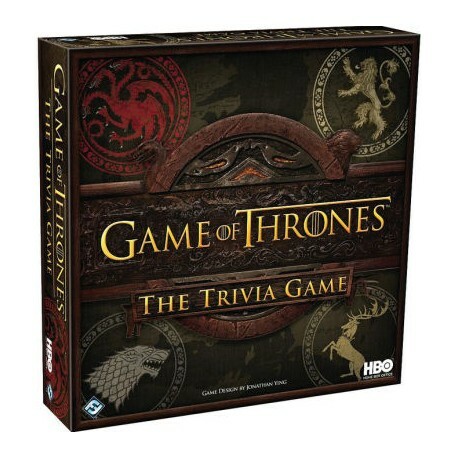 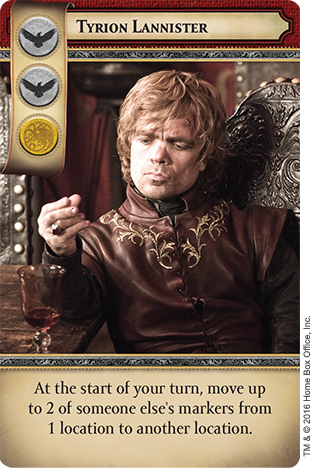 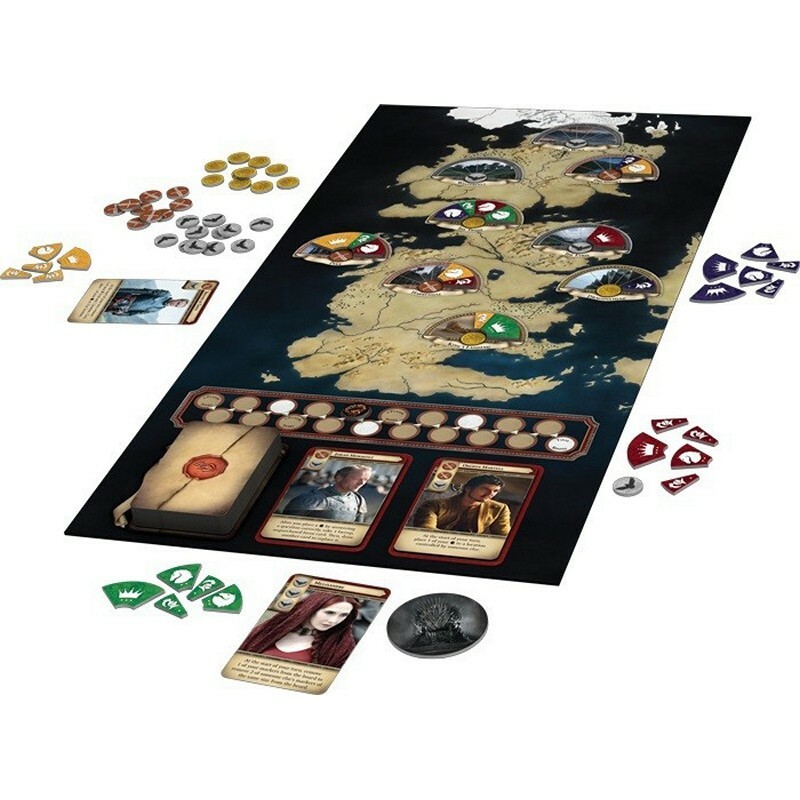 Test your knowledge against your friends and seize the Iron Throne! 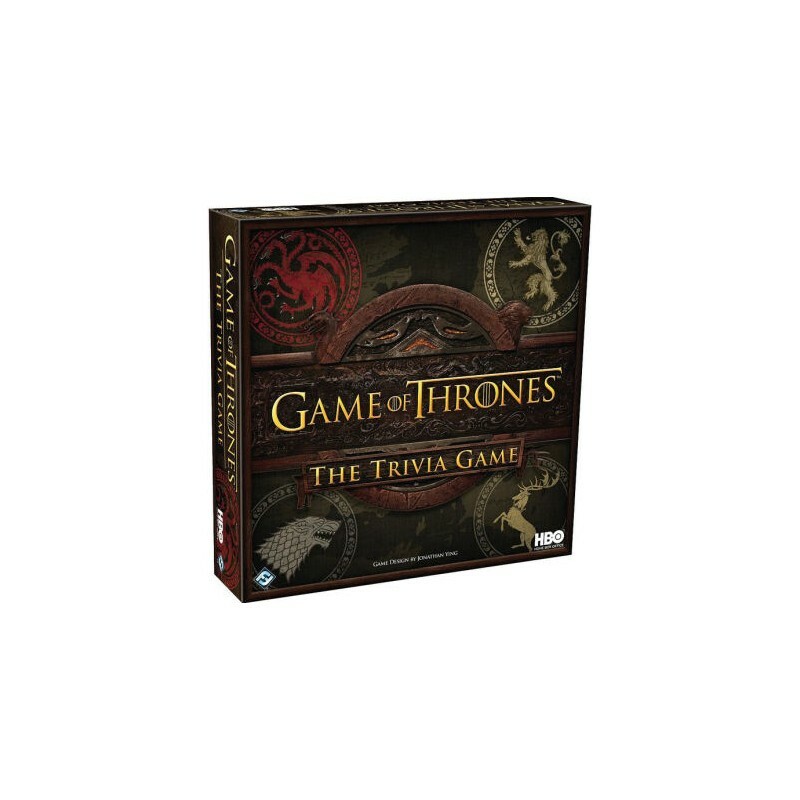 Features content from season 1 - 4!